Are you out all day, and when you get home you use most of your electricity in the evening? If so, an ‘on grid battery storage‘ solution might be for you. This topic is so large, where to start? Also, it is changing so fast at the moment with all the advancements in technology. Now, if you are currently on the 44c feed in tariff, this may not be for you, as you will lose this FIT. However, if you aren’t this is something you should look in to, and we can do this for you. If you already have a solar system, and are currently exporting power back to the grid every day, an AC coupled system is a good way to go. 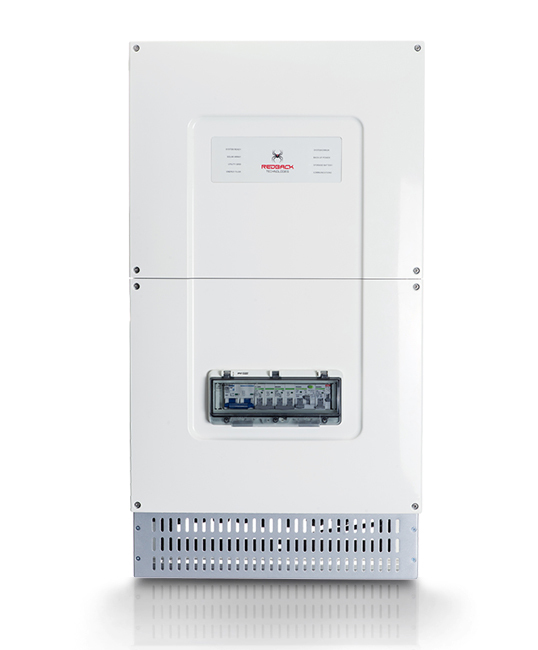 With this, we install the battery direct to your switchboard, and don’t have to touch your current solar at all. A good example of this is Tesla Powerwall2, which our sister company PJ Electrical Solar can supply and install as Tesla Approved Installers. If you need to get a solar system, plus a battery, this gives you other options. 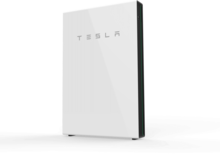 As well as Tesla Powerwall 2, you could look at getting panels with a hybrid solar inverter, and separate batteries. We currently recommend the Redback SH5000 hybrid inverter and Pylontech batteries. We can help you with these. What Happens When A Power Cut Happens? At the moment, as you’ve probably found out, even if the power goes out during the day, and you have solar, the solar switches off. How annoying is that? Just at the time you need it most the solar stops working. Now, there is a very good reason for it, but it doesn’t stop it being annoying. Also, many of the battery systems that are currently available don’t have backup, so they stop working as well! You’ll be please to know that both Tesla and Redback come with backup, so you keep your lights on and the solar still generating even when all your neighbours are in darkness. Contact us today on 1300 130 546 to enquire about solar battery storage solutions for your home in Adelaide.